The Australian National Maritime Museum has the largest historical floating fleet in Australia. Situated right in downtown Sydney, the museum’s exhibitions explore Australia’s close links to the sea. Peter Tattersall is museum’s head of learning. He is working with his colleagues to develop programs and events that combine the museum’s catalog of ships and maritime historical artifacts with the tools and techniques used in modern-day archeology and marine science. 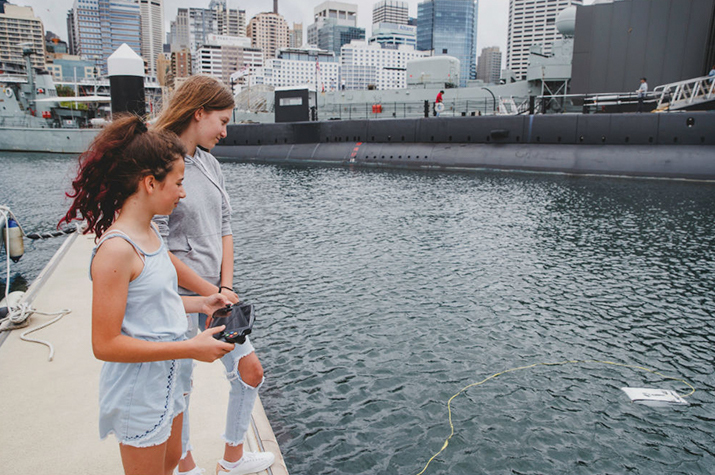 With over 30 workshops and tours across numerous curriculum areas, the museum uses Trident to showcase state-of-the-art maritime archeology and preservation tools and techniques. Peter hopes to engage younger audiences and combine the maritime history and catalog of artifacts and ships with the tools and techniques used in modern day archeology and marine science. The Museum is currently running coursework using the Trident in simulated archaeological and ecological missions. For the museum it’s all about creating a memorable experience. According to Peter, “We want people to touch the water and engage the kids in hands-on learning and problem solving on the spot. 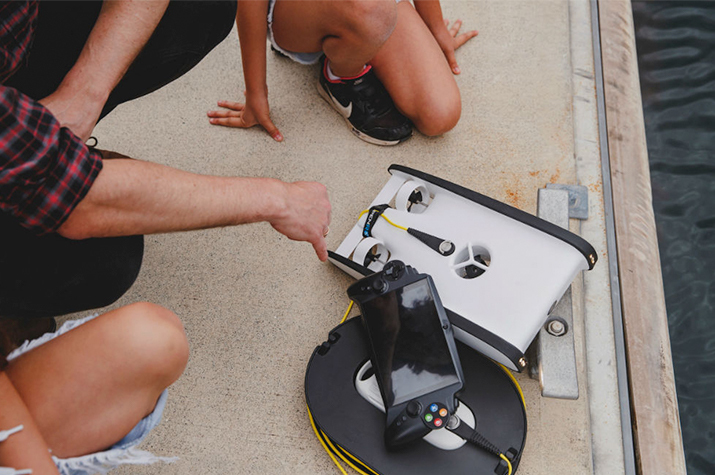 Trident is such a great tool for that.” Some of the events student controlling Trident while upwards of 120 students were watching the live stream on a 65-inch television, taking notes, and sharing the excitement of piloting Trident. For Tattersall, this is the best way to create something bigger than a learning experience. Something more engaging and more personal. 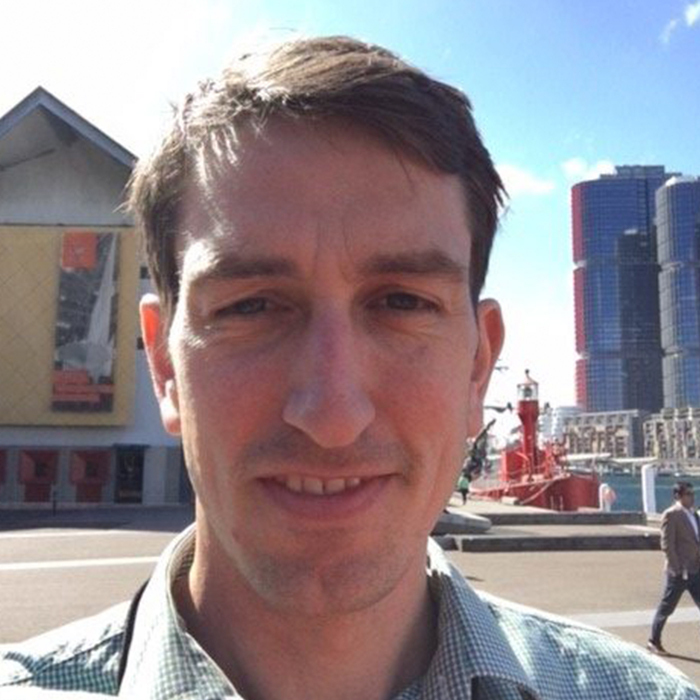 A lifetime educator, Peter Tattersall is currently the head of learning at the Australian National Maritime Museum. He’s always looking for opportunities to build learning outside the classroom and maybe to do a little bird watching in his spare time.